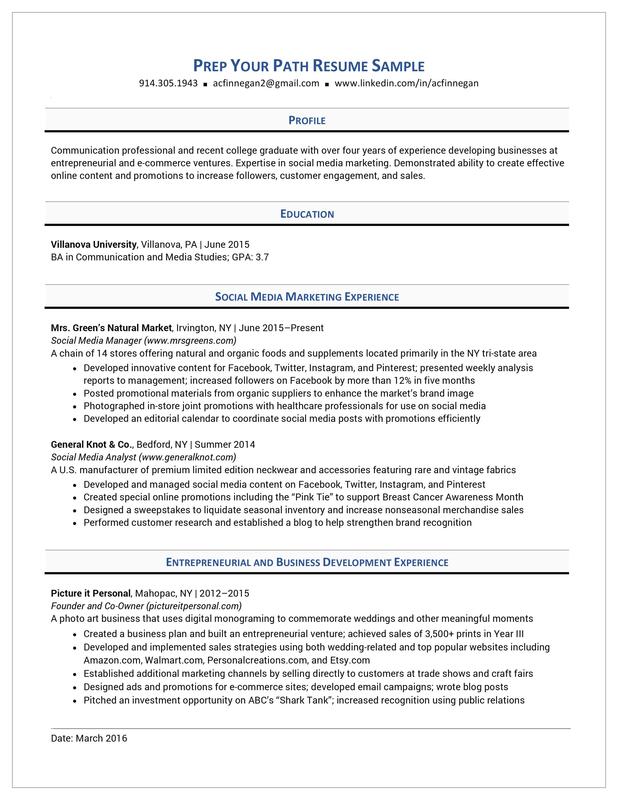 "I am so pleased with the excellent job Anne does on my resume year-after-year. 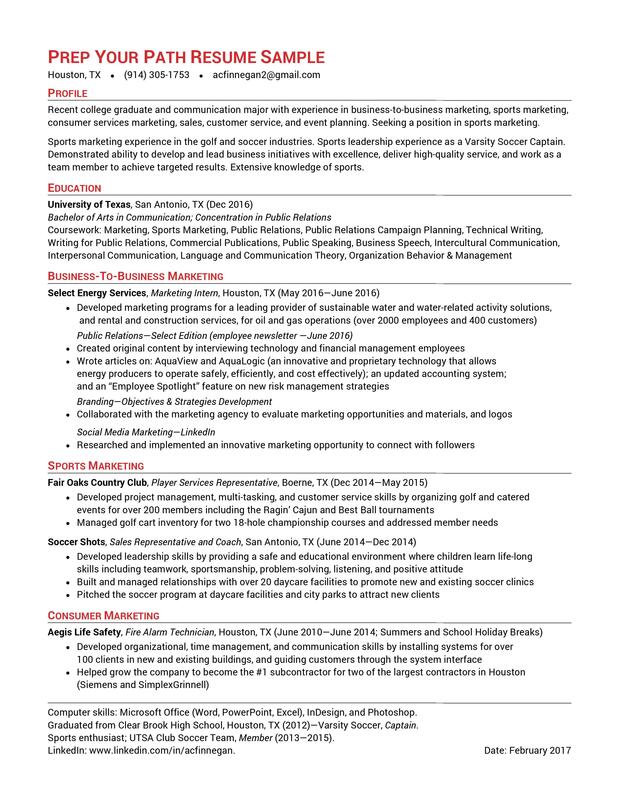 The experience of working with her and the quality of resume she produces exceeds my expectations every time. 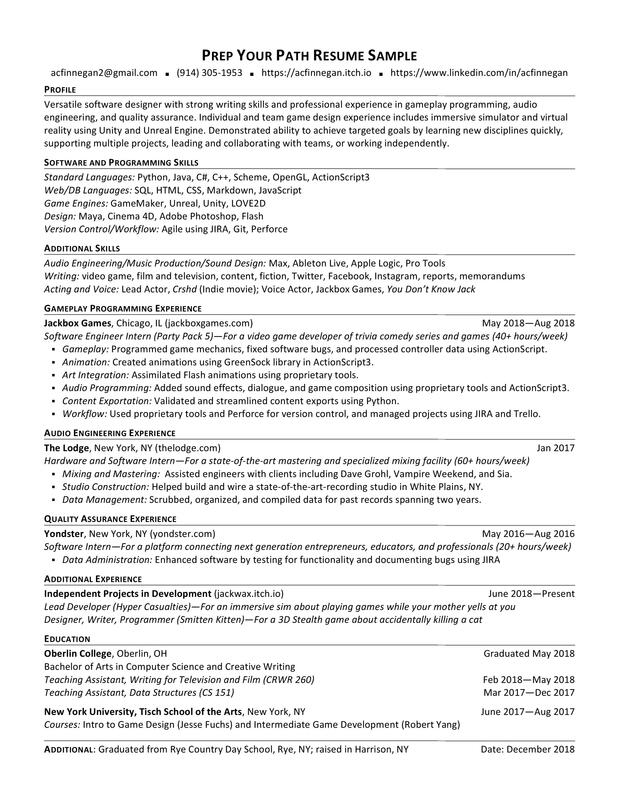 I have received great job offers as a result." 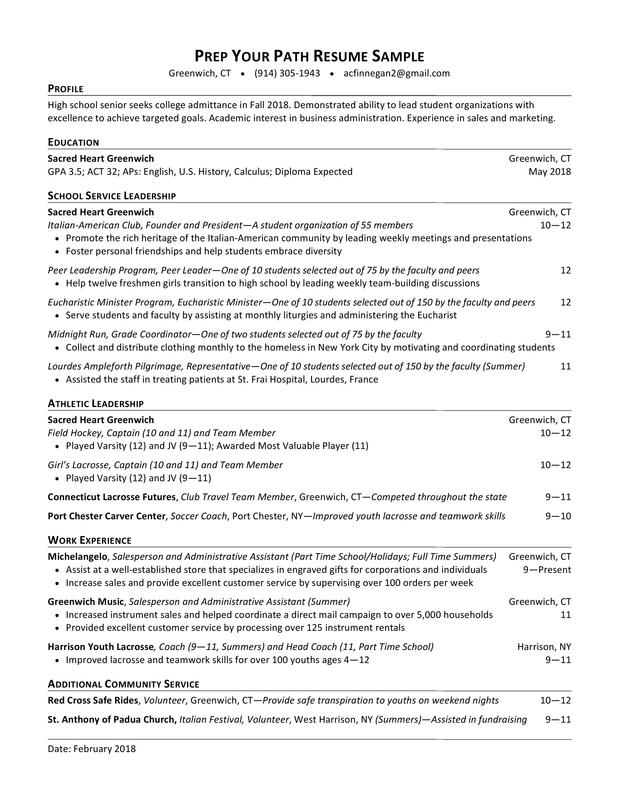 "Anne’s resume overhaul really made a difference in turning my college original into a professionally tailored resume that I was proud to present to others. I had been working as an intern during my junior year of college, when I was presented with the opportunity to apply for a full-time job. 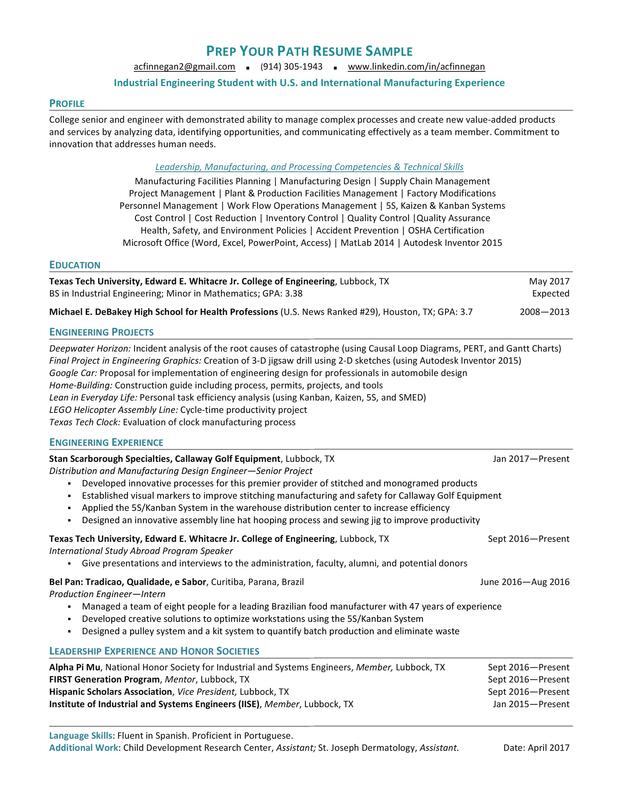 My resume was outdated and bland, but I was in a bind to have it ready for my interviews. 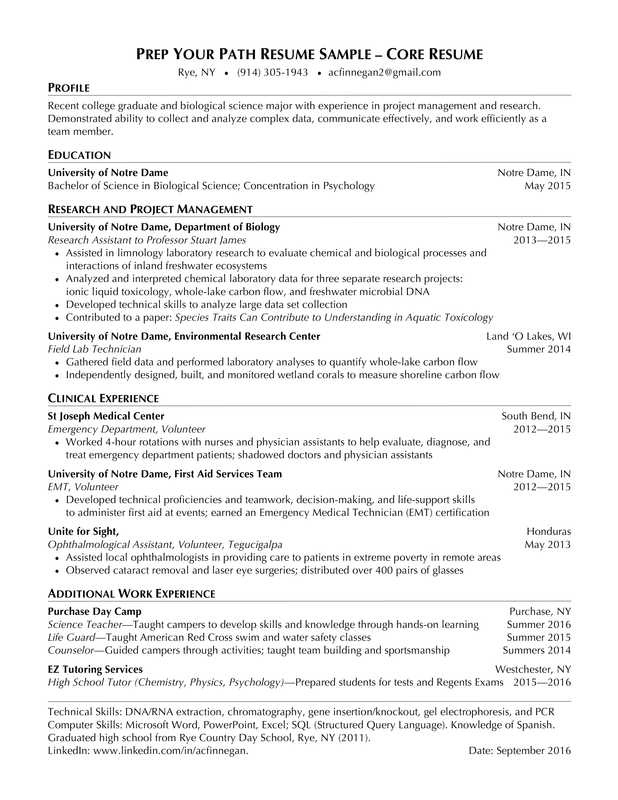 Anne came to my rescue and worked with me around the clock to produce a new resume. I had realized that I had left so much out that was imperative information to convey during an interview. 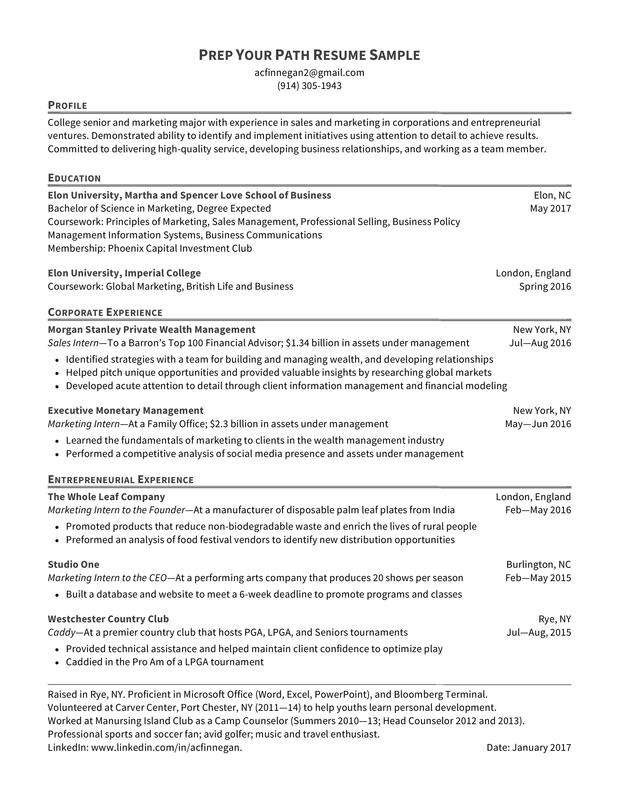 Throughout our discussions, Anne used her expertise to refine my resume in a professional manner. 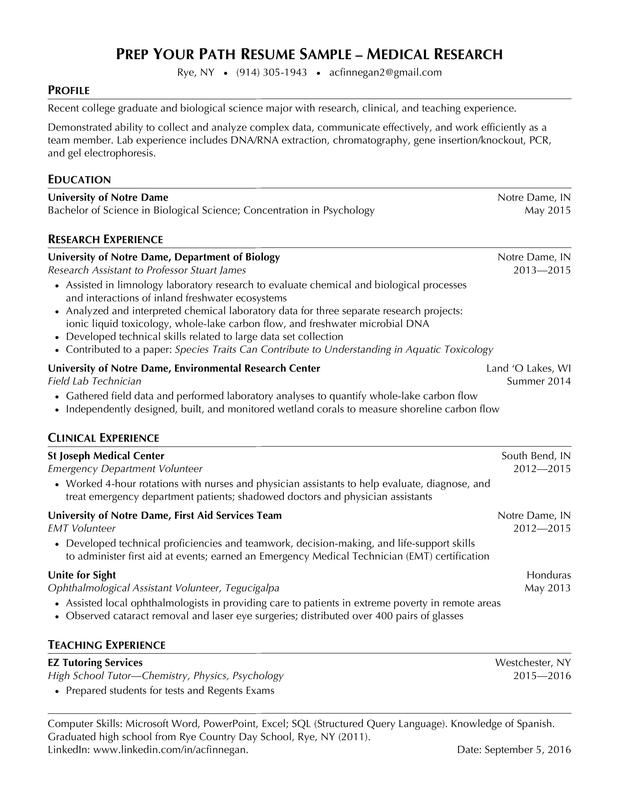 I received positive feedback on my resume from the interviewer – and I got the job offer!" 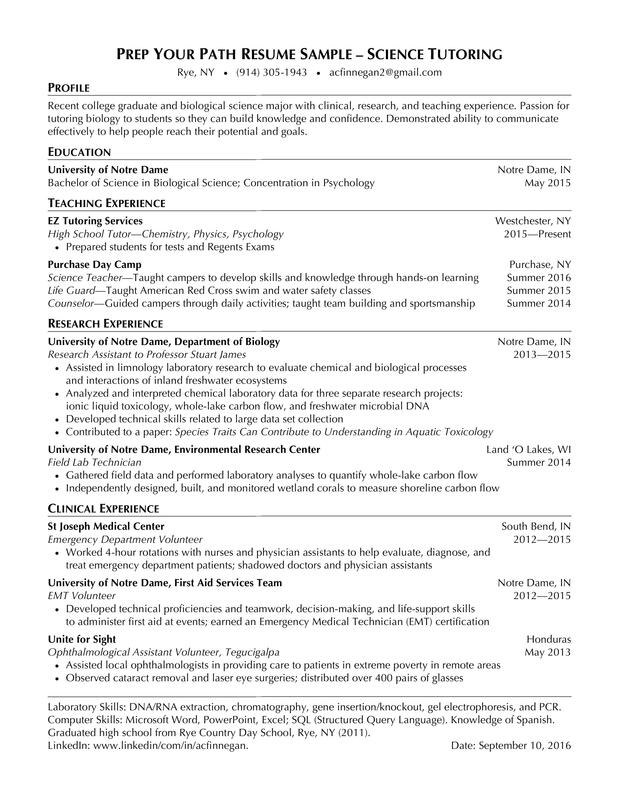 "Anne did a great job helping me edit the resume I started working on with college career services. She also helped me to evaluate several different career paths so that I could determine which was the right one for me. She gave me great advice … and I got the job I wanted."